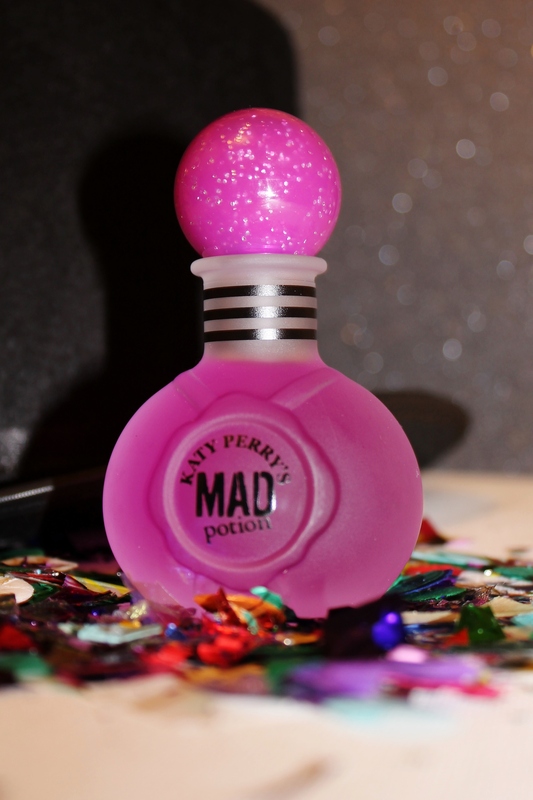 * Katy Perry Mad Potion has a balance of vanilla and sweet floral notes and while vanilla features heavily throughout, what comes through the most also is musk and Jasmine. It is more floral than gourmand, but you can still very much tell the vanilla is there. I have worn it on a fairly warm day, but unfortunately it doesn’t have the best staying power, disappointing for a mid range Eau De Parfum. That said, it is a great everyday fragrance that is not too overpowering. * Katy Perry Mad Potion is available from Priceline, My Beauty Spot, Chemist Warehouse and selected pharmacies. I often get ingrown hairs when I shave my legs, so when a PR email for * Bump eRaiser Zesty antibacterial wash landed in my inbox, I knew it was something that I wanted to try. With not having to shave to often in the cooler months (yay for winter and wearing pants!) It has taken me more than a month to test it out properly. I wanted to give it a fair go before I reviewed it. 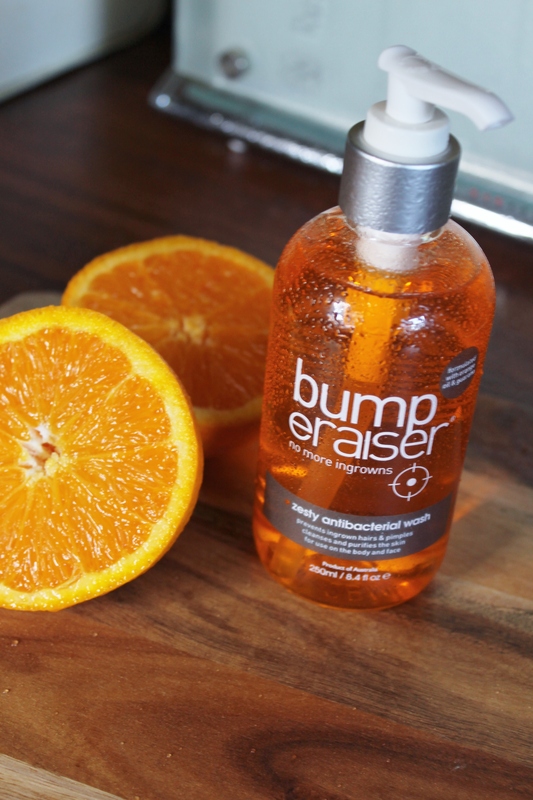 The * Bump eRaiser Zesty antibacterial wash contains Tea Tree Oil, a natural antiseptic and anti-inflammatory, helps to reduce ingrown hairs and the irritation associated with them. It also contains a blend of Orange oil and guarana to purify skin leaving it clear and smooth. It is recommended that you use an exfoliating mitt, but was fairly happy with the results using it without one. While I did get a couple of bumps, my ingrown hairs were reduced considerably after only two weeks of using the product! The tea tree really helped in clearing up any spots and red bumps that sometimes come with using a razor. So overall I am pretty pleased with the * Bump eRaiser Zesty antibacterial wash and definitely will be buying it again once I’ve used it up! I will also try it out with my exfoliating mitt, to see if there’s a difference in using it compared to not using it. – Slightly herbal scent. I have mentioned this before on my blog, that I’m not a huge fan of herbal type scents (but it’s not totally unpleasant). I was expecting it to have a mostly citrus scent, but unfortunately the tea tree oil and Guarana overpower the scent of the Orange oil. – Not travel friendly. Due to the large bottle and pump nozzle, it wouldn’t be the best for traveling. I would be worried that the pump nozzle would leak. I think a travel size bottle without a pump would be ideal! * Bump eRaiser Zesty antibacterial wash is RRP$16.75AUD, 250ml/8.4 fl oz. from selected pharmacies in Australia and various international retailers. Check here for your local stockist. Come back tomorrow for day 3 of my 29 posts in 29 days.